Parking near schools is one of the biggest frustrations for residents around the County. Perfect Parking is a campaign that aims to promote safe and considerate parking, encourage families to Park and Walk, have a Park Away Day or take part in the Parent Parking Promise. We work in partnership with Thames Valley Police and the Fire and Rescue Service to help schools address the issues and improve parking in their local community. We also have a range of initiatives and resources to support our objective and promote the campaign. We ask schools to support the campaign by organising initiatives and promoting “Perfect Parking” through assemblies, lessons and newsletters. These can be supported by Police Community Support Officers and local Fire Stations, if they are available. The Bucks Fire and Rescue Service have produce ‘inconsiderate parking’ signs and flyers which can be used by schools to highlight the difficulties faced by emergency vehicles if parked vehicles cause congestion. We have produced a range of downloadable posters that can be laminated and displayed on gates and fences to promote the campaign. Schools can also organise ‘design a poster’ competitions to produce more personalised versions. Zig Zag Banners – Green, Amber and Red banners to raise awareness of the safety issues of poor parking. The ‘green’ banner does not relate directly to Zig Zags. Pupils are encouraged to produce a leaflet to support use of the banners. 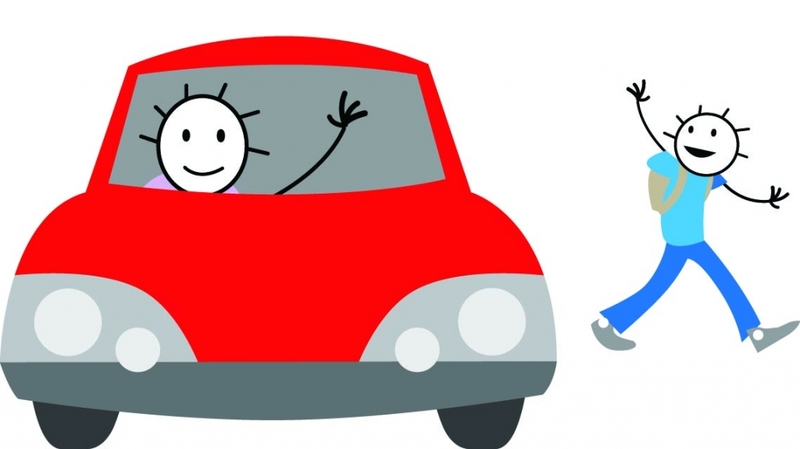 Parent Parking Promise – asking parents to sign up to park safely and considerately. Car stickers are available for them to display in their window. Pupil Traffic Warden (yr 6 and above) – pupils put together a letter to parents, launch the project in an assembly and write a script that they will use when speaking to drivers. They work with the PCSOs, who approach drivers that are parking unsafely or inconsiderately. The PTWs read their script and the PCSO is on hand to deal with questions from drivers. Road Safety Lesson and/or assembly – we have produced a Lesson Plan that can be delivered by teachers, PCSOs or Fire Fighters. Park and Walk – where these are available it would be good to increase their use and promote. Park Away Day (PAD) – the school chooses a day and ask drivers to park away from the school, to reduce congestion in the local area. Schools are encouraged to organise a campaign at any time of the year to promote safe and considerate parking in their local communities.